The nearBragg program is a very simplistic yet general calculation of the total scattering from a bunch of "atoms" which the user provides as a 3-column text file of x-y-z coordinates in Angstroms. Each atom is considered to be a point with a structure factor of 1.0 (a single "electron"). 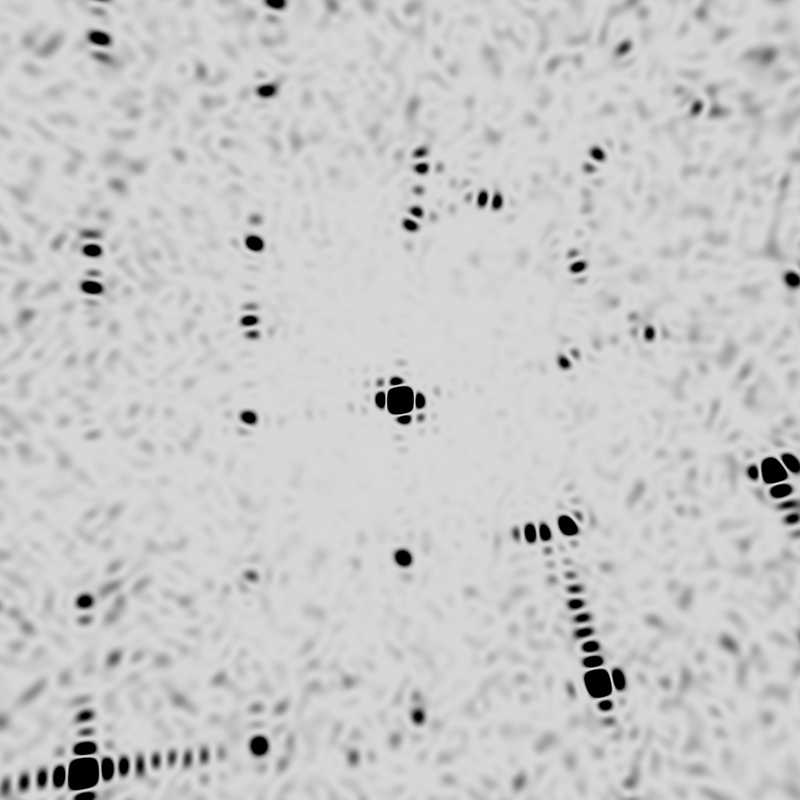 The detector is represented as an array of pixels some distance away from the "crystal" (in mm), and the "source" is one or more points arranged in space. These all have sensible defaults. 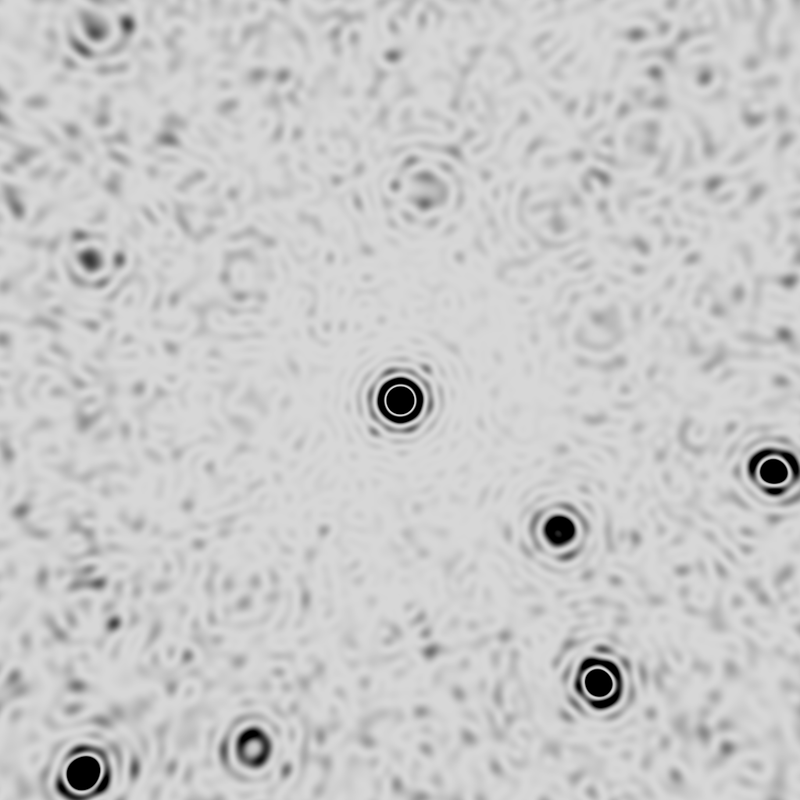 Scattering is calculated by computing the linear distance from each point in the source to each of the user-provided "atoms", and then on to the center of each pixel in the detector. 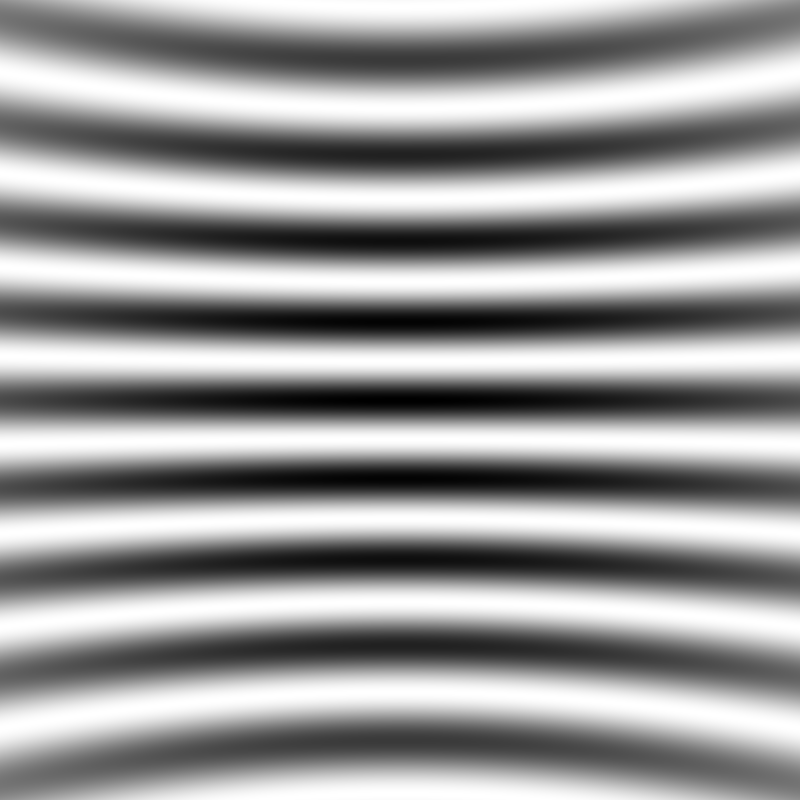 The sin and cos of 2pi times the number of wavelenghs involved in this total distance is then added up and the amplitude and phase of the resultant wave from the whole sample (and the whole source) are obtained for each pixel. 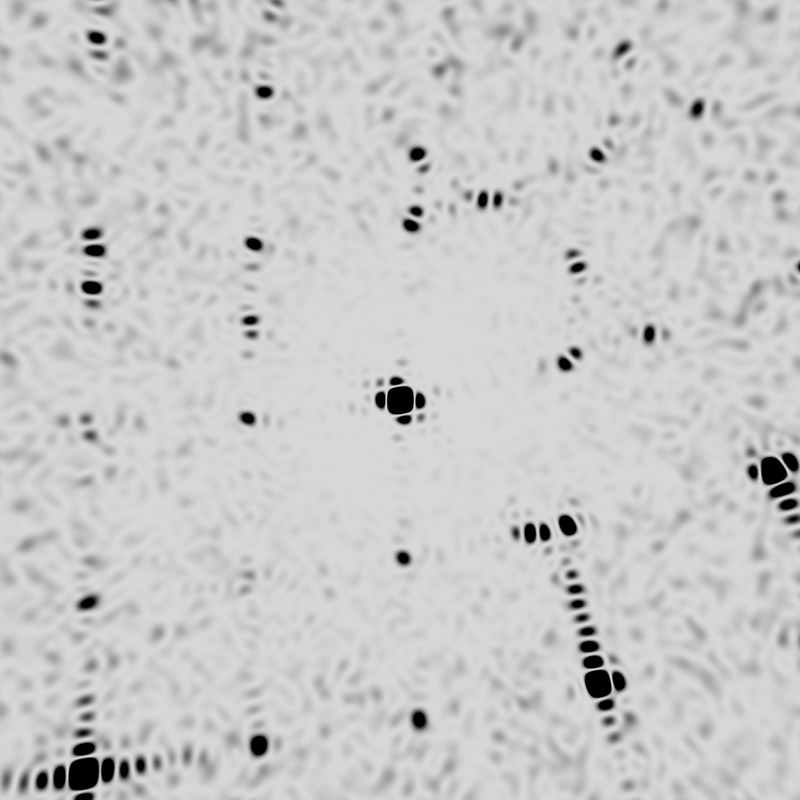 The intensity at each pixel is the square of the amplitude. No assumptions are made about Bragg's Law, unit cells, shape transforms, or any of that. 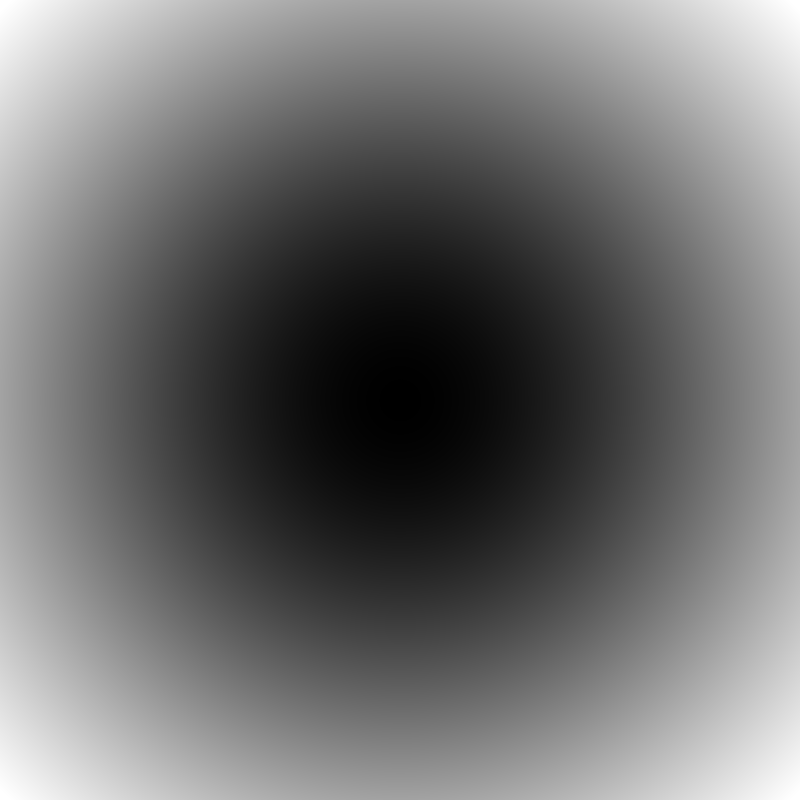 It is simply a calculation of the scattering from the user-provided points. also, the phase_color.c program will convert the sinimage and cosimage files output by nearBragg into a pretty color-by-phase image. 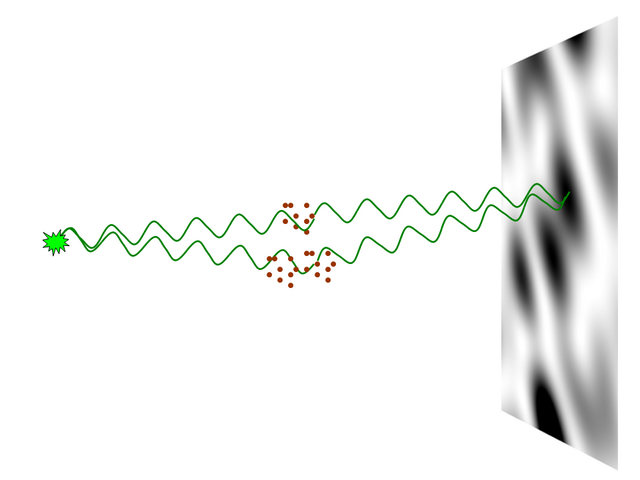 However, if you want to display the phase of the traditional "structure factor", then you need to divide the wave scattered by your structure by the sinimage and cosimage produced for a single point electron at the origin using the same camera parameters. This complex_divide.csh script may be helpful for this. name of smv-formatted output file.